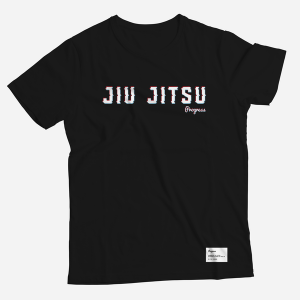 Here at the Minotaur Fight Store, we supply a few products from Progress Jiu Jitsu. Progress Jiu Jitsu are manufacturers of high-quality Brazilian Jiu Jitsu Gis, Kimonos, no-gi training gear and apparel. They were founded in Manchester (England) in 2012 and their designs are influenced by a mix of BJJ history from the British culture and Southern California’s Jiu Jitsu scene. Take a look at our gear below, great products at great prices. 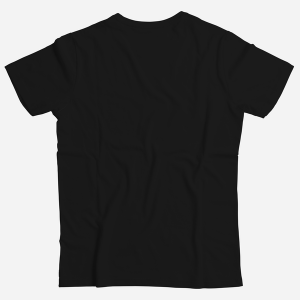 Can’t find the Progress Jiu Jitsu gear you are looking for? Contact us here.